Zardabi Publishing Center and KredAqro Non Banking Credit Organization finalized the project “Promotion actions for increasing relationship between bank-credit sector and mass media, debtors and community” for 2015 year on 23.12.2015. The meeting was held in Azerbaijan Press Council office and leading representatives of mass media of Republic, bank-credit sector and economic sector participated there. 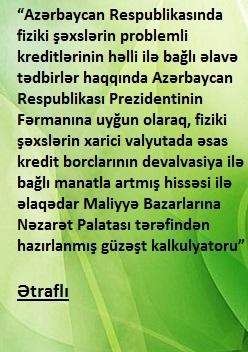 Firstly director of Zardabi Publishing Center Rahim Huseynzade made a report on “Relations between bank-credit sector and mass media, debtors and public in Azerbaijan, existing situation and challenges” subject and about the results of monitoring that conducted by 31 most well-known mass media. Then diplomas were rewarded to the most active debtors, most active media agencies and journalists. Additionally R.Huseynzade awarded a diploma to the Chairman of the Supervisory Board of KredAqro NBCO Douglas Leavens and the Chairman of the Management Board Majid Asadov. The diplomas submitted to the representative of the Organization Zaur Omarov Head of Credit Department. Z.Omarov expressed his gratitude and shortly mentioned about the mission of KredAqro and its 15 years activity. 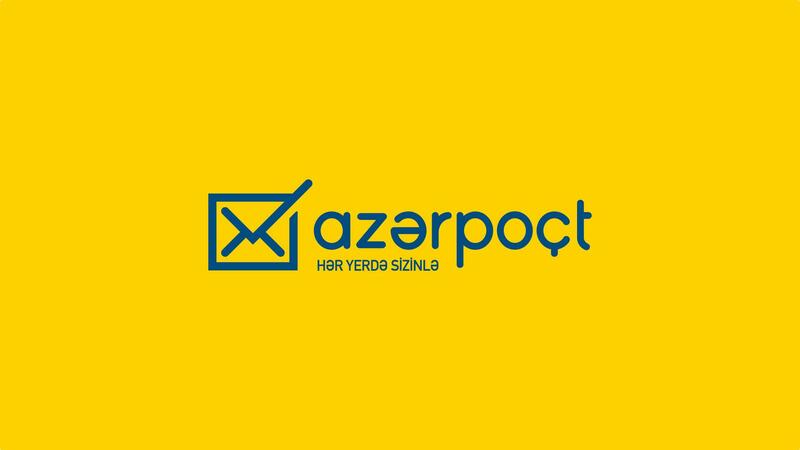 He noticed that Organization was founded 15 years ago by American company ACDI/VOCA and now KredAqro has 24 branches that serve 36 regions and the main idea is financially help to enterprisers of remote rural Azerbaijan regions. He also said that 40% of the loans were directed to increase of agricultural sector, after devaluation all loans are in AZN and the same policy will be continued in 2016 year too. Z.Omarov noted that relationship between KredAqro and mass media helped Organization to confidently cope with its mission and to get international awards, therefore he expressed satisfaction of this relations and will continue this friendship in 2016 year too.